More than 300 people attended BAPS Charities annual health fair on September 16 at their temple in Clifton, New Jersey. 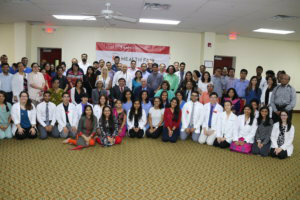 Also on hand were 12 pharmacy students, 10 medical students, eight dental students and an ER physician. 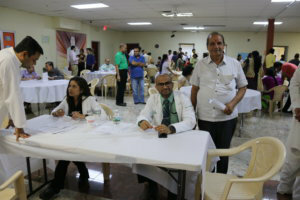 Other tests and screenings which were performed include CBC, basic metabolic panel, lipid panel, thyroid function test, liver function test, Hemoglobin A1C, Vitamin B12, blood pressure, dental exam, glaucoma screening, glucose screening, eye exam, pulmonary function test, electrocardiogram, echo-cardiogram and dermatological screening. 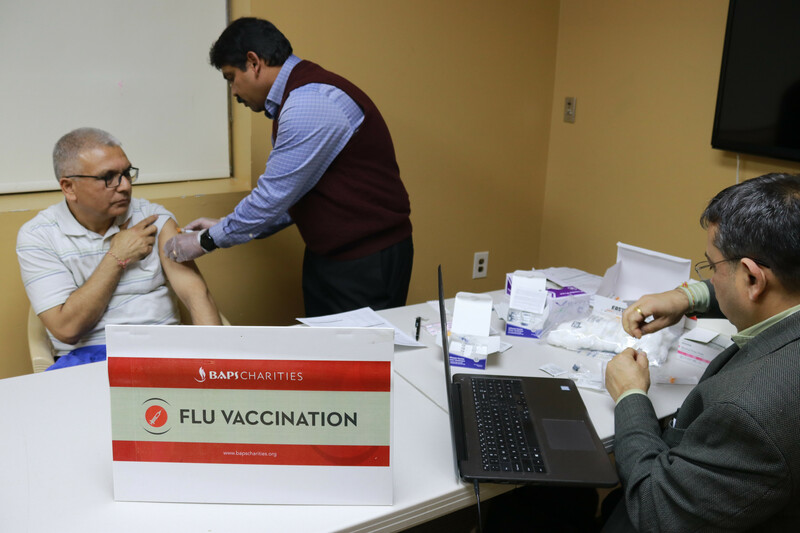 Free flu vaccines were provided in the following weeks of the health fair.